Before I tried these brushes I was convinced that it was a fad and they would be just as good as any others. I very much hold my hands up and admit that I was wrong - these brushes are amazing. 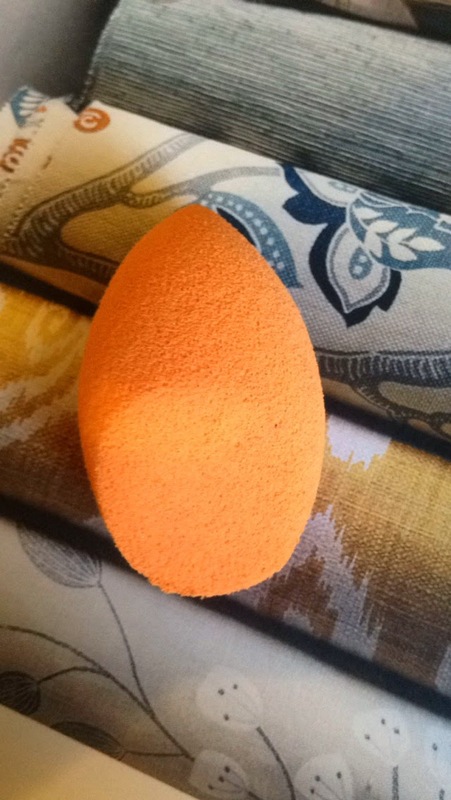 It is unusual to find a brush that feels (literally) as good as new after washing, they feel really professional and just make putting make-up on a lot easier. 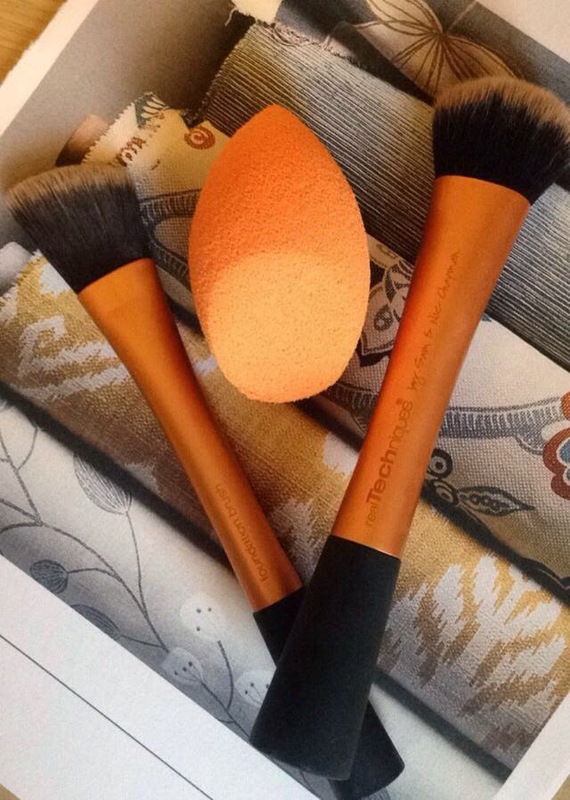 However, you pay for what you get, and these brushes come with a hefty price tag. On a student budget, it is not feasible to own the whole collection (especially the new Bold Metals collection..!). So, after searching around online, I found that most of the brushes were considerably cheaper on Amazon - up to half the price in fact. Last week, the Real Techniques Expert Face Brush was about £6.70 when it usually retails at around £10. On top of that, Amazon offer 5% student discount on products sold by amazon.co.uk, which you can get through the NUS website. A bargain at the moment is the Real Techniques Miracle Complexion Sponge, priced at £2.85 at the moment (where it is usually sold for £5.99 on the high street). However, an advantage and disadvantage of amazon prices is that they change all the time - if you see a bargain, it is likely that the price will be back to normal the next day. The Beauty Deals of the Week is also worth checking out every so often, as sometimes the Real Techniques sets are heavily reduced.